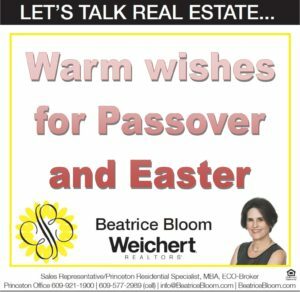 Whether you're moving to, moving within or moving from Princeton, Beatrice is your best resource for real estate. Her professionalism, dedication and the added value of Weichert All Under One Roof is your guarantee for a stress-free home buying and selling experience. 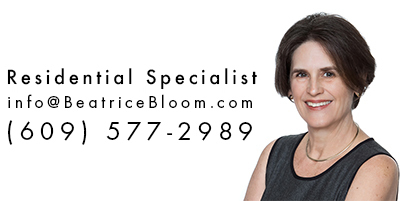 Whether you're ready to Plant & Buy, Bloom & Change or Grow & Sell, contact Beatrice Bloom first! 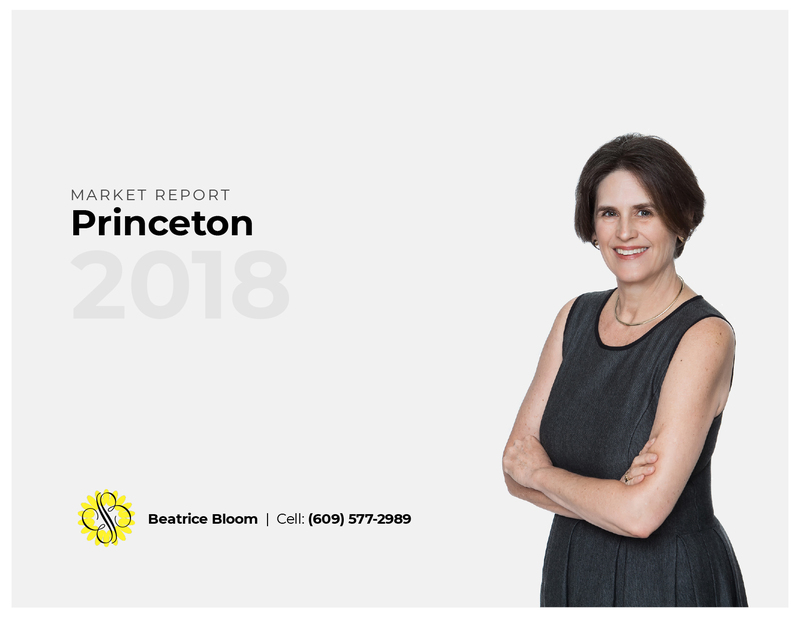 Click on the report to find out everything you need to know about Princeton real estate in 2018. I've created an in depth report that covers every home sold, the average list and sale price and the difference between the two. 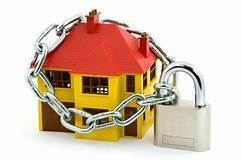 See how many homes sold each month and yearly totals. 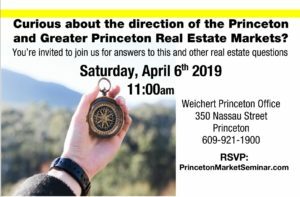 Also find out how long it took a home to sell in Princeton in 2018.